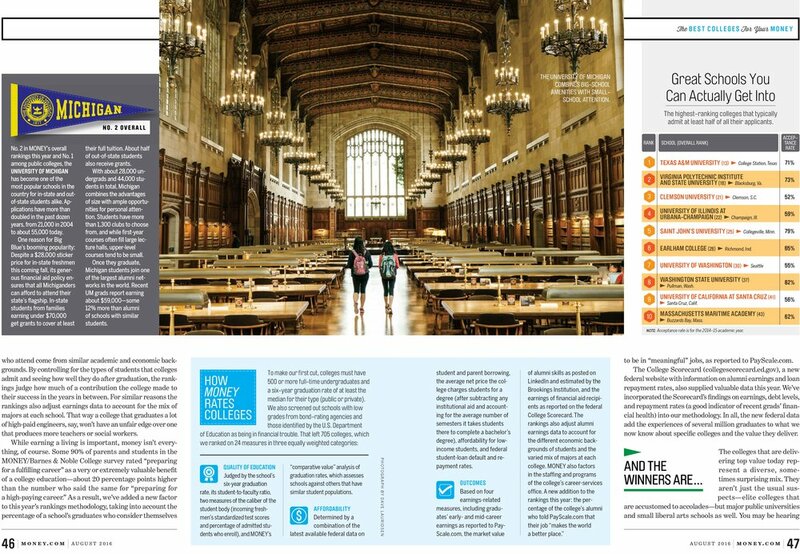 Since 2014 the Money magazine brand has annually released its list of Best Colleges. The franchise is spanned across print, mobile and digital platforms including the online Money College Planner. 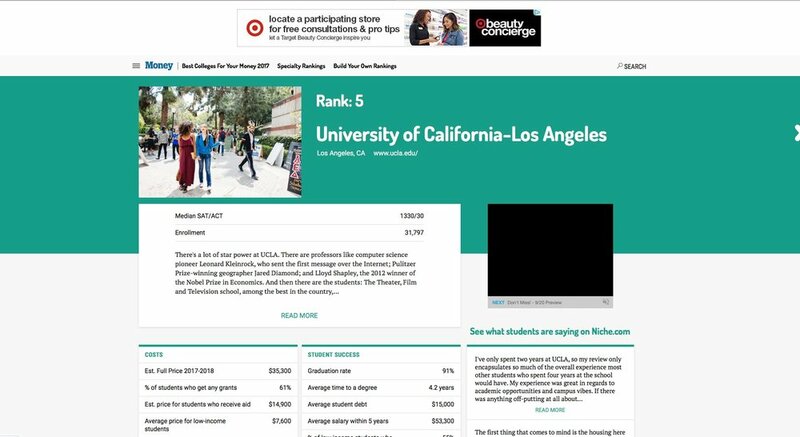 The Best Colleges rankings is anticipated each year by advertisers as well as colleges and universities across the country. For the Best Colleges franchise in 2016, I was a part of the creative team producing and art directing all photography elements.